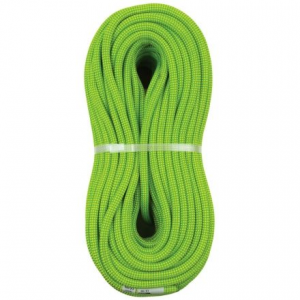 Metolius Climb Monster 8.9 mm Rope-Green/Red-70 m RDRY89703. 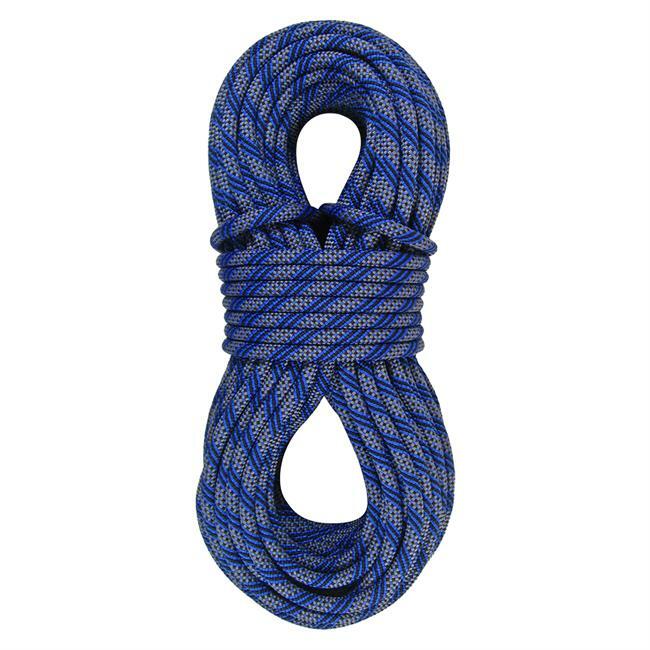 9 mm Rope is an extremely versatile light rope that can be used as a single twin or half rope. 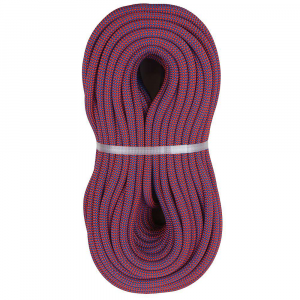 It's Complete Shield dry treatment helps protect the rope against abrasion and moisture making this the perfect choice when you're heading into the high mountains. 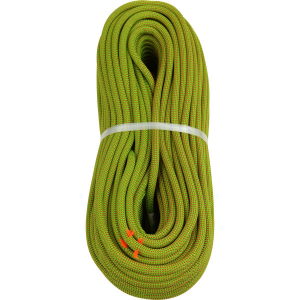 The Metolius Monster 8. 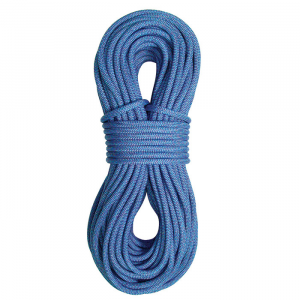 9mm Dry Climbing Rope is strong enough to work as a single, skinny enough to use as a twin, and light enough to keep you happy wherever and whatever you climb. 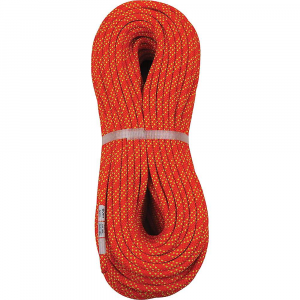 Weighing in at only 52 grams per meter, this rope is one of the lightest single ropes out there. 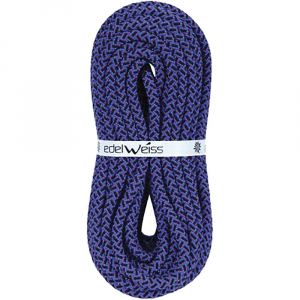 Metolius added its proprietary Shield dry treatment to both the sheath and the core in order to withstand abrasions as well as moisture to keep you climbing safely for multiple seasons. And the Monster Marker marks the middle in such a unique way that you won't have to squint and search for the middle when you're setting up the rappel.